in the Chapel in the LADYWELL CEMETERY, entrance via Ladywell Road. 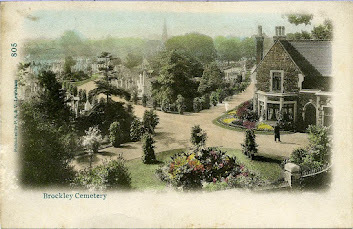 There will also be guided walks to selected graves at 2pm on both days. 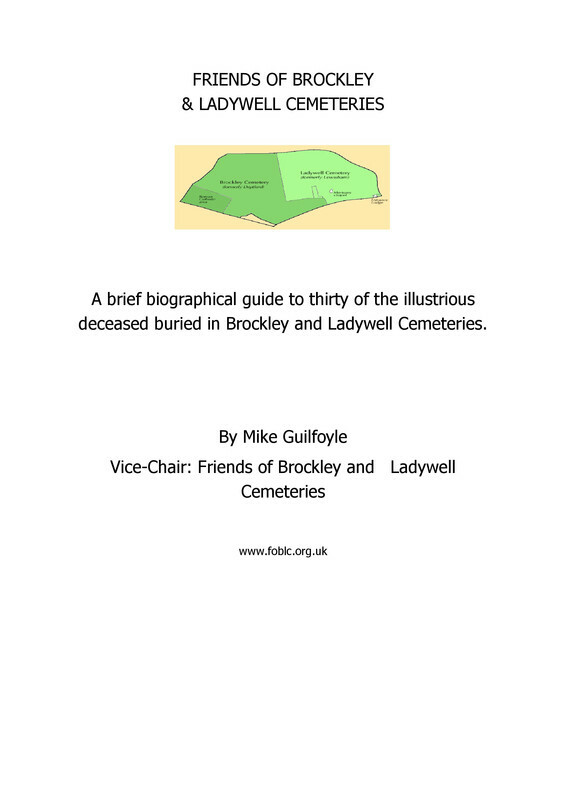 Meet at the Ladywell Chapel. 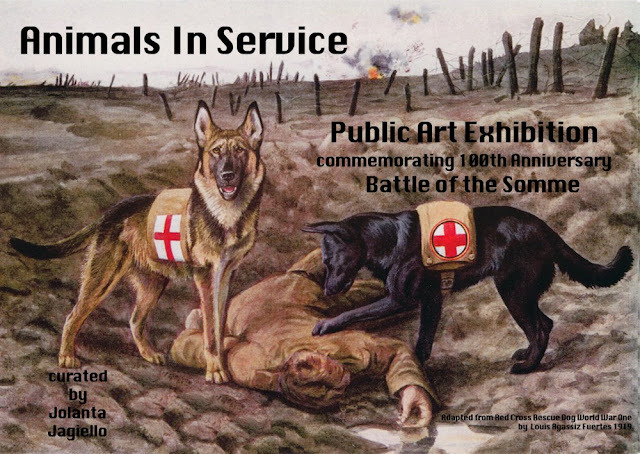 Animals in Service - public art exhibition commemorates the anniversary of the Battle of the Somme through the huge contribution that 16 million animals in the First World War made in transport, logistics, cavalry and communications, as well as in the morale of troops. This exhibition tells the story of these animals before the war, during the war, and the lasting legacies they left after the war. The horses and camels used for transportation, the dogs, pigeons and songbirds used as messengers, together with those chosen as mascots and used in the propaganda of war. Also parasites contribution to the spread of trench fever will be considered by Sara Scott as well as the huge advances made in medicines to control epidemics after the war. Jill Rock explores the role horses played as cavalry on the front line at the start of the War, to being integral to the transportation of food and supplies during the war, and to their more recent role in ceremonial parades at state occasions. Dogs who were trained to deliver first- aid to soldiers stuck in the mud of no-man’s land to stabilize their wounds before medics could reach them is the focus of Monica Wheeler’s work. Whilst Nicky Scott-Francis looks at carrier pigeons, who were believed to be a faster and safer method of communication than the telephone in flying their way across tricky terrain to deliver messages to the front line. Elizabeta Chojak-Mysko concentrates on the unsung hero, the camel, who could carry a soldier and six weeks’ worth of supplies for days in the desert without water, and stay much calmer than horses under fire. Louse Kosinska draws our attention to how animals have been used to stereotype national characteristics in wars to instill fear and hatred. Lastly, Jolanta Jagiello tells the story of Winnie, the bear, who starts the war as a mascot of Canadian Army Veterinary Corps, who during the war lands up as star attraction at London Zoo, and after the war as inspiration for ‘Winnie the Pooh’.